Check out this video of the Taiwan garbage truck. It has an added feature that American garbage trucks don’t have. Happy Watching! Last December took a trip to Carcar Cebu to visit relatives. 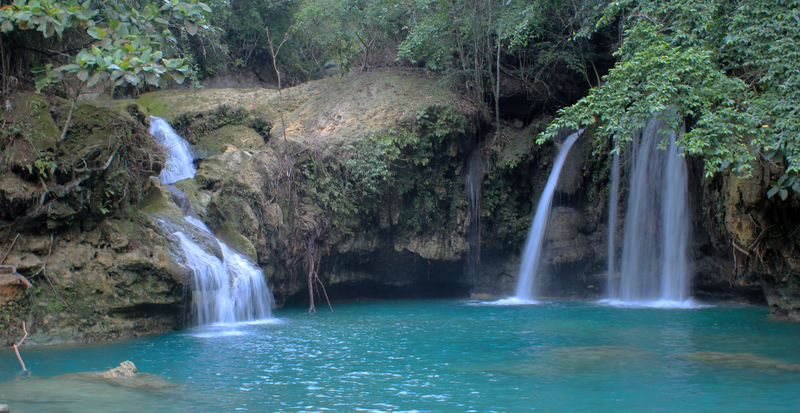 We went to Kawasan Falls in Badian Province. This is a photo of the upper falls and there was no one there. If you ever make it to the falls the climb to the upper falls is worth it. It was very cloudy that day, but still worth the visit. I missed my post for Photo of the Week, the week of 04MAY2015. I was under the weather (had a cold, bad cold). This is the photo that I had selected. 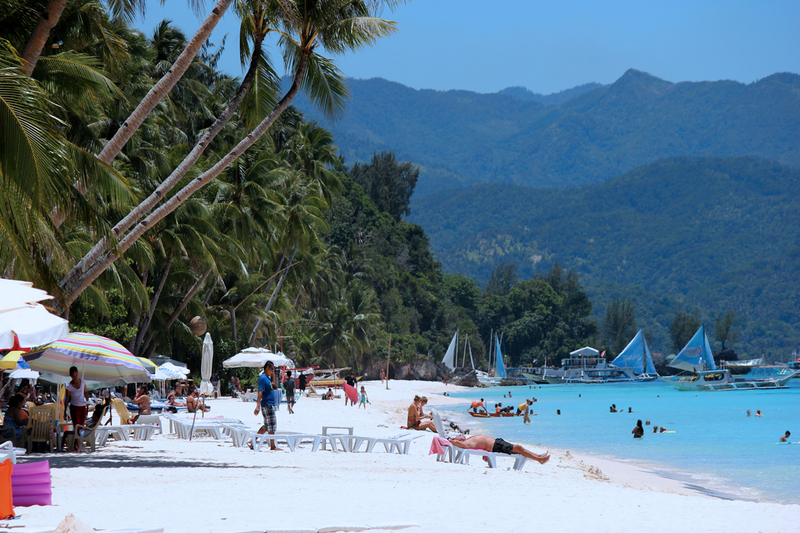 The photo is Willey’s Rock near the north end of Station One Boracay. Great place to visit early in the morning. I decided to post a thought provoking photo this week. We can call the photo Beauty and Destruction. 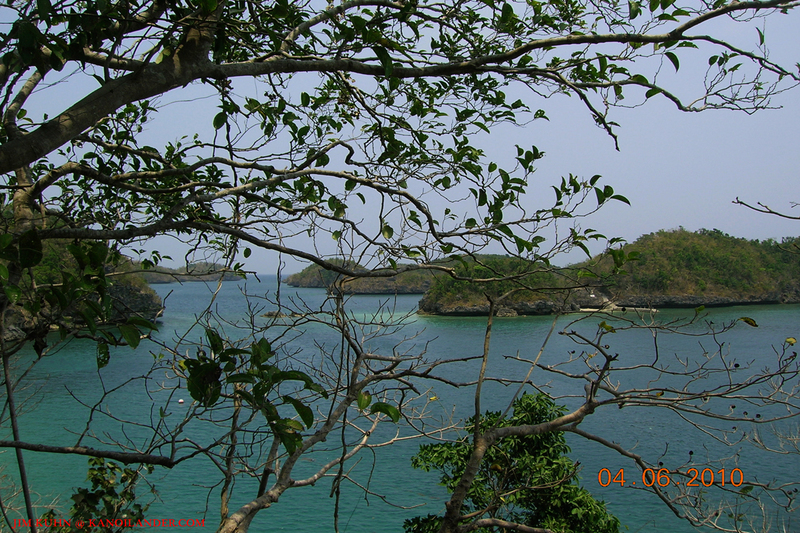 On one of my trips to the Capones and Camera Islands we went to Silanguin Cove located to the south of Anawangin Cove. We were the only visitors at the time of our arrival. Our normal boat driver and guide (Max) stated that the cove receives the least amount of visitors. The cove is very scenic, but as I walked with Max to the northern side of the cove, I noticed something located along the beach. I will leave it up to all of you to form your own opinion. The remains of the trees are not there by accident. Another way to look for a place is simple to ask your contact in Taiwan if they know anyone that is renting. There are tons of people over here that just buy homes and condos to rent out, but half of them will not post online. They don’t want to deal with agents. -Always try to bargain for a lower rent price. – If the owners won’t budge for the price, ask them to furnish the place or add something that you would need like a dryer or air conditioning unit. -Always walk around the area to see if it fits you (countryside, city). -Check on the area at night to see if it’s sketchy or has homeless people. -Don’t take too long deciding on a place, apartments go quickly in Taiwan. -Ask how old the building is. This will save you money on your electricity bill. I hope this helps you on your apartment hunting in Taiwan. Happy Searching! 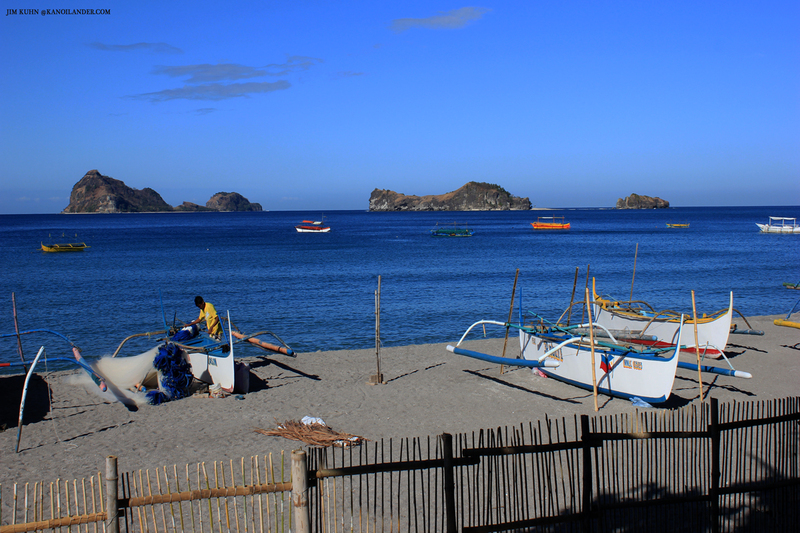 The view of Capones (Capon Grande Island) and Camara Islands from Pundaquit Beach. There is nothing more to say, all need is a cold beer, some BBQ and family. 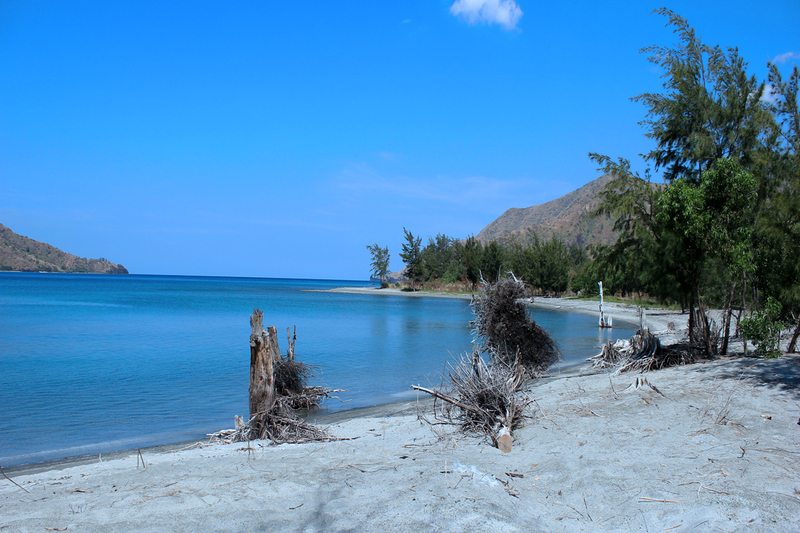 Nice beach with a cool breeze and a few tropical islands on the horizon calling for you to take a swim. Can you hear the islands calling you? 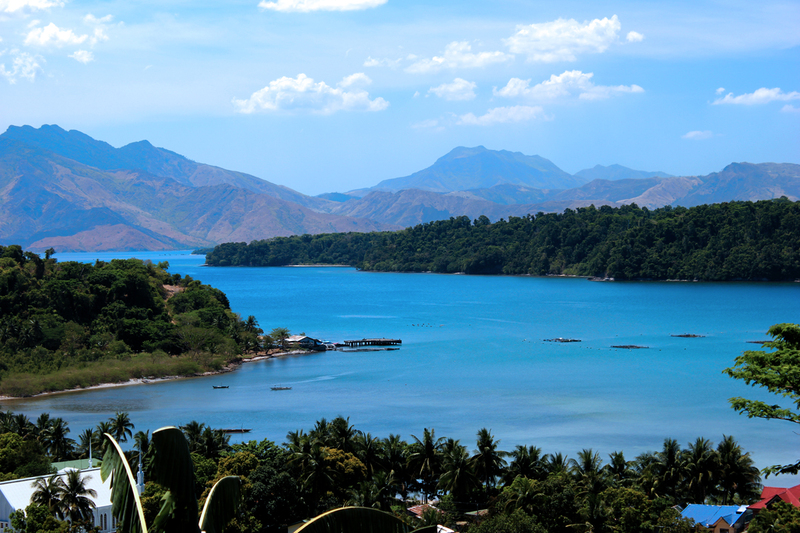 This weeks photo takes us to a shot I took above Port Binanga along the SBMA-Morong Road. On a clear day the view is incredible. We were on our way to Morong, Bataan to see the local sites and stopped by the Pawikin (Green Sea Turtle) Conservation Center. Oops, I was last this week posting the weekly photo. Looks like there will be two this week. This is one that I took in Boracay during our visit. Looking south towards station three.